I just uploaded a video on YouTube that demonstrates how you can create a data structure, called Byte, that can hold 8 bits of data, from scratch, using Sequence. Happy watching! 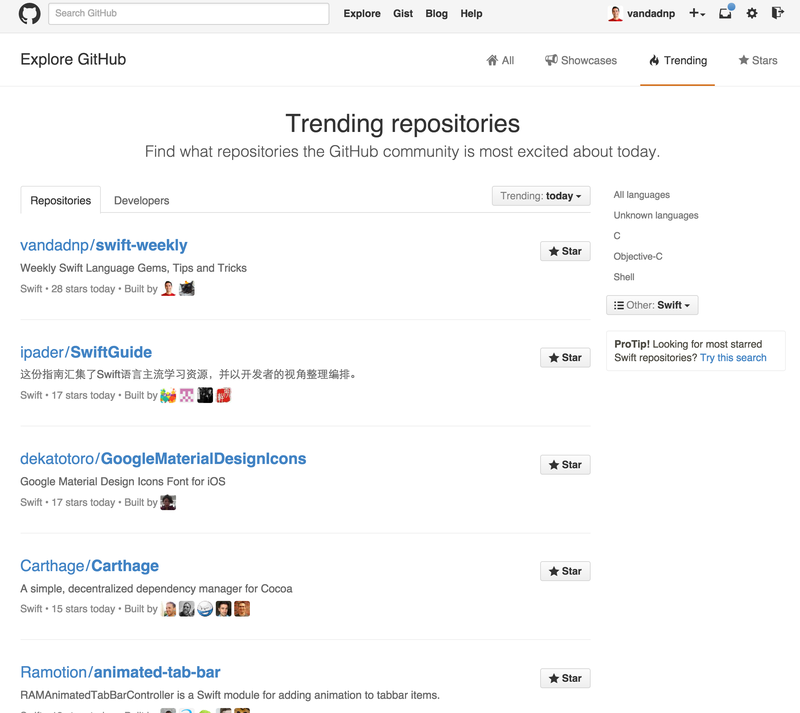 Swift-Weekly is gaining some stance on GitHub really. i didn’t think this hobby project of mine could get so many people excited about Swift. Check it out here.